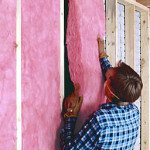 The right insulation saves you money & energy. Make sure your home is comfortable & efficient. 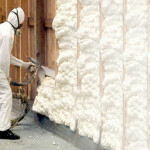 Proper home insulation is essential for Atlanta homes and offices. Home insulation acts as a barrier to prevent heat loss in the winter and heat gain in the summer, particularly in roofs and ceilings, walls and floors. 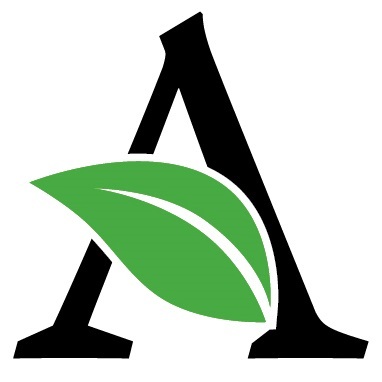 AirTight360 Hybrid Spray Foam Insulation – Our AirTight360 system offer spray foam performance without the hassle! It usually costs 40% less than a regular spray foam job and incorporates air sealing that will perform for the life of your home. Spray Foam Home Insulation – popular form of insulation and commonly used in attics, floors and walls to reduce air leakage and provide sound dampening. Blown In Home Insulation – usually made of fiberglass, rock wool, or cellulose that comes in shreds, granules, or nodules. 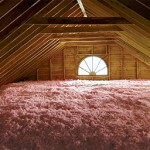 These small particles are blown into attics and places where it is difficult to install other types of insulation. Rigid Foam Home Insulation – effective and versatile , especially where space is limited and where higher R-values are needed. Most often used in basement or crawlspace walls as well as on vaulted ceilings or bonus room knee walls. Radiant Barrier Home Insulation – Radiant barriers are commonly installed in attics, primarily to reduce summer heat gain and reduce cooling costs. The barriers consist of a highly reflective material that reflects radiant heat rather than absorbing it. However, they don’t reduce heat conduction like thermal insulation materials. Rolls and Batts or Blanket Home Insulation – flexible products made from mineral fibers, such as fiberglass and rock wool. This is the most common type of insulation found in walls and floors. 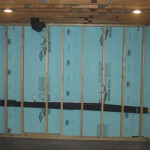 The ability of insulation to prevent heat from leaking in or out is described as its “R-value”. The higher the R-value, the better it insulates. 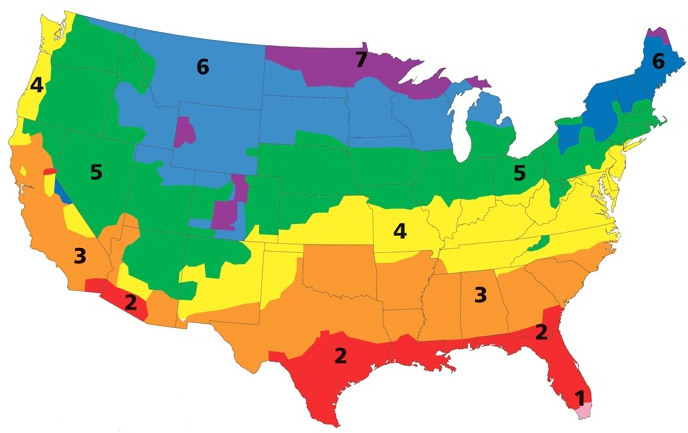 The R-value you will need depends on your climate zone (see map & chart below). Atlanta residents are in zone 3. Determining what type of insulation and how much to use depends on many factors in your home or office, your goals and the amount of money you want to spend. 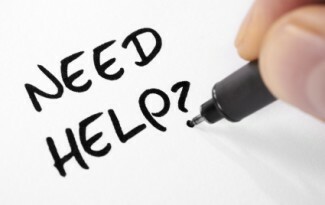 Our experts can devise a plan to meet your needs and budget.